Leasing as low as $790 a month with a $1 purchase price at the end of the lease. 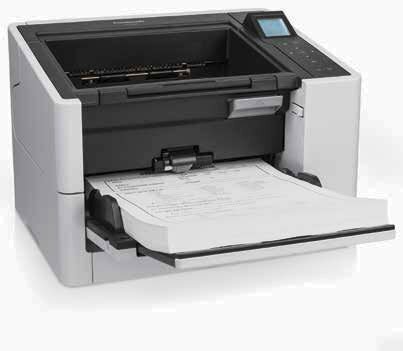 The Kodak i5850 scanner is available with Kofax VRS Elite 5.0. Please call for more information. 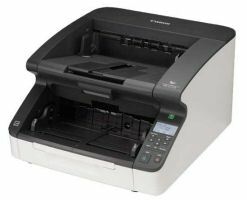 The Kodak i5000 series does not include software to run the scanner, only the drivers. 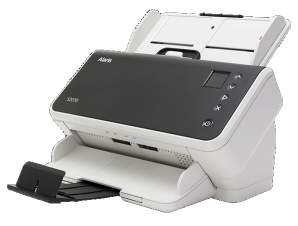 Many customers have their own Document Imaging Software interface. If you need software to run the scanner directly, please review the Capture Pro software section.